Pineapple e-liquid is a wave of sweet and fresh pineapple flavor. You can also feel light notes of citrus. Oh, yes! A tropical delight from Simply Fruit! Pineapple e-liquid is a wave of sweet and fresh pineapple flavor. 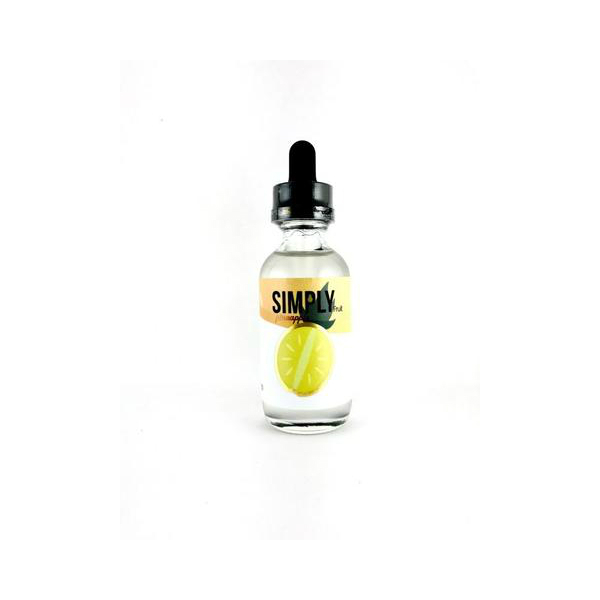 You can also feel light notes of citrus that compliment this juicy exotic pineapple flavor. 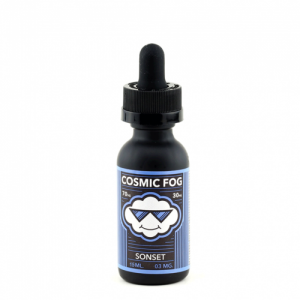 The 70/30 VG/PG base make this e-juice perfect for vapers who dream of big and fluffy clouds. 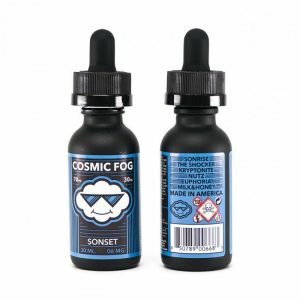 Nicotine levels available are 0mg, 3mg, and 6mg. You can make your day brighter with Simply Fruit Pineapple e-juice. Try it! 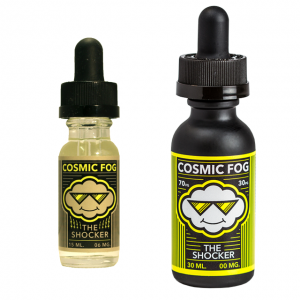 The e-juice is sold in a 60ml glass bottle.